Wiktor Dynarski, Vice-president for International Affairs of the Trans-Fuzja Foundation. 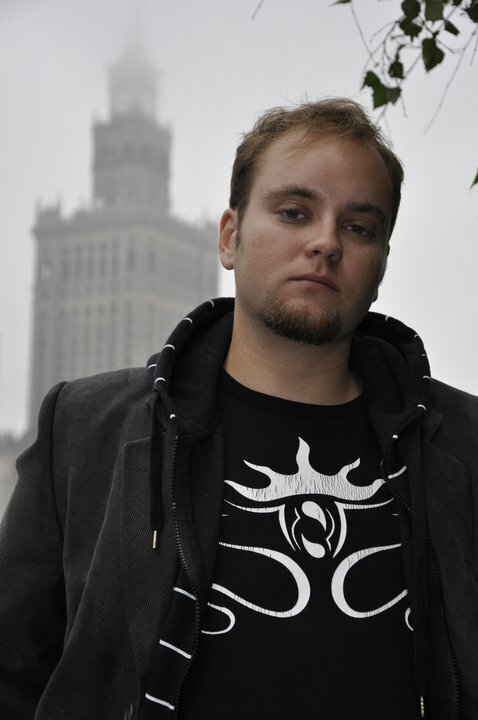 Wiktor Dynarski is a Faculty of Polish studies master’s student, transgender theoretist and an occasional translator. Main interests include polish transgender history and literature, social aspects of transitioning and gender rights. Wiktor’s theoretical works focus on masculinity, especially it’s social, psychological and historical determinants, and the process of establishing male identities in both transgender and non-transgender persons. Work for the Foundation includes: engaging new international contacts and project partners, fundraising, translations, helping LGBT NGOs with transgender-related expertise & trans-inclusivity.